GLADSTONE Regional Council has agreed to send mayor Matt Burnett and councillor Kahn Goodluck to an upcoming Local Government Association of Queensland meeting in Brisbane. 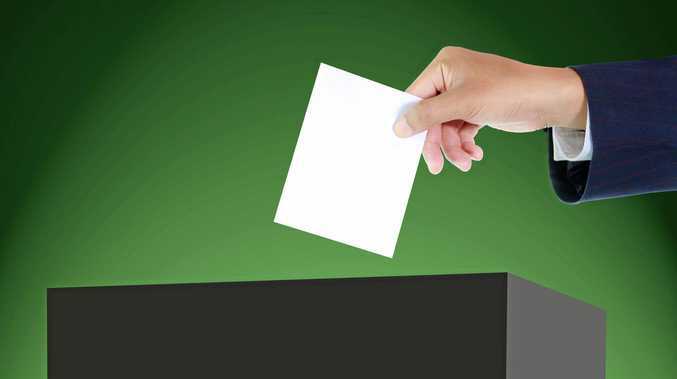 The April 2 meeting is expected to be a pivotal one for Queensland councils with voting likely regarding changes to the way local government elections are conducted. The council is entitled to send two delegates to attend the meeting for a total of four votes. LGAQ voting works on similar lines to the United States Electoral College, allocating a certain number of votes to a local government area depending on its size and population. "Brisbane (City Council) has over 20 votes. We've got four and are borderline moving up to six votes and every opportunity I get to bring it up I do," Cr Burnett said. The council will have four votes for every item at the meeting, although items are often not known about in full until the day. "There will be motions on the day and the wording might change depending on speakers on the floor," Cr Burnett said. "The most important issues are the potential introduction of proportional representation for our council and/or the potential for us to be moving to divisions with compulsory preferential voting. "If it's as simple as 'do you support proportional representation?' I think you'll find it will almost unanimously be no - I'll be surprised if I'm wrong there. 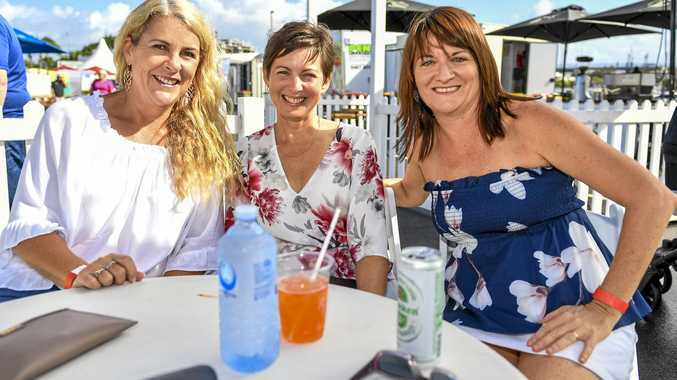 "(On) compulsory preferential voting I think they'll be a split - I think some councillors won't care but I think the majority would vote against it."